WEFTY was founded by Tara J Curtis in January 2016. She is an inventor, pattern designer, product developer, and entrepreneur. 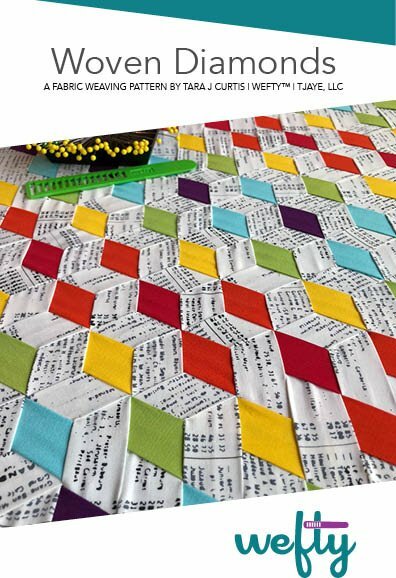 Tara began her work in the craft industry in 2015 by creating multi-dimensional, functional fabric art for the home using classic and madweave techniques. 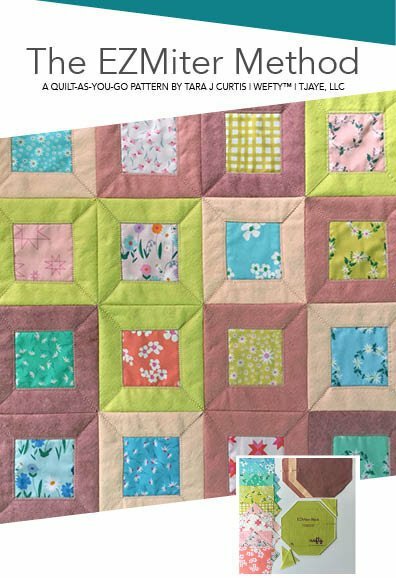 Her work, as well as her invention of the fabric weaving needle and other methods for making weaving easier, garnered attention from other makers. 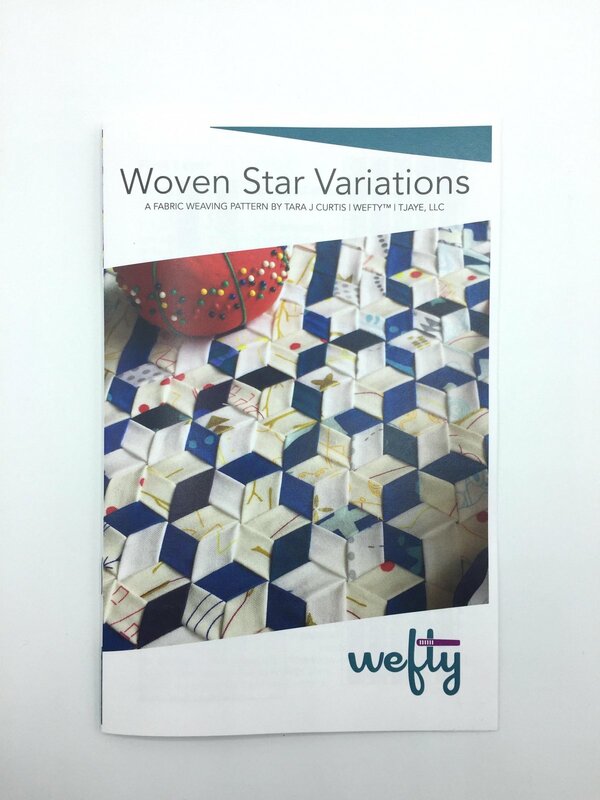 WEFTY started in a garage on a 3D printer and has grown to include patterns, products, classes, and workshops. WEFTY's first product, the WEFTY Needle, is the only needle made by a weaver designed specifically for use with fabric strips and bias strips.